It is an optimized hardware platform for high performance SDR. This Radio Spectrum Processor (RSP) provides near continuous receiver coverage from 100kHz to 2GHz with up to 8MHz bandwidth. Together with our API, software developers can really play – creating an unlimited variety of new radio-based applications. What Is So Special About This RSP? The convertors are dual I/Q 10MS/s 10 bit converters allowing signals of up to 8MHz bandwidth to be digitized for signal processing. It is the combination of the bandwidth and dynamic range that is unique. It enables you to receive many different standards in one box. 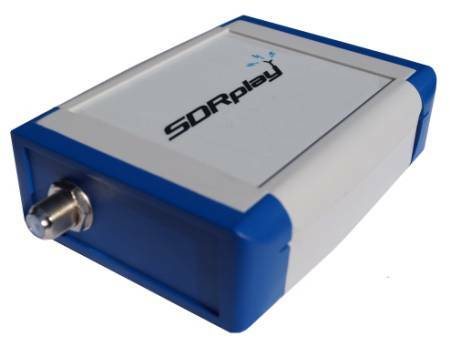 A write-up from WTFDA on the SDRPlay.